If you are interested in a longer cruise adventure, you will want to find out more about the Carnival Journeys cruises that are planned for 2019. One of the cruises features a 24-day adventure that begins in Long Beach and travels across the Pacific to Singapore. This trip will take place on Carnival Cruise Lines’ ship, the Carnival Splendor. 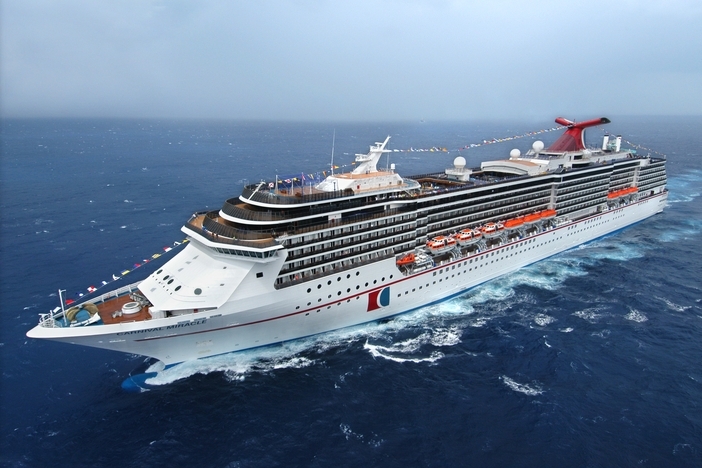 Two other Carnival Journeys are scheduled on the cruise ship, the Carnival Miracle. 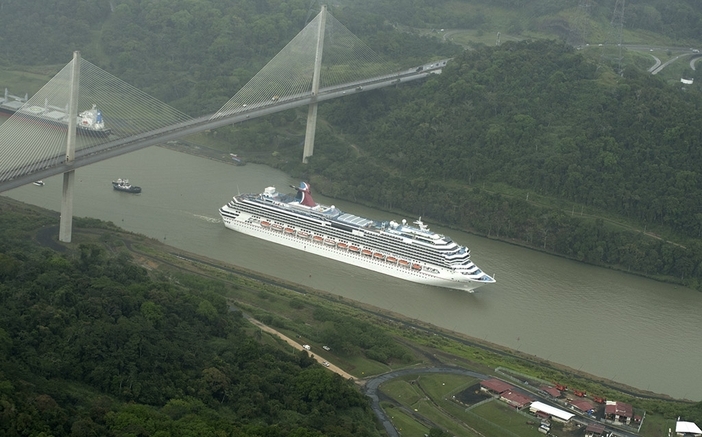 One of the adventures takes place over 13 days and goes from Tampa to Long Beach via the Panama Canal. Another journey embarks from Long Beach on a round-trip cruise to the Hawaiian Islands. The 24-day journey across the Pacific to Singapore is noted as being the single longest departure in the history of the cruise line. It is also the first time a ship will visit such places as Malaysia, Vietnam, or Guam after leaving North America. Besides taking cruise guests to unforgettable destinations, Carnival Journeys cruises also feature onboard entertainment that is considered next to none. Visitors can also enjoy cultural opportunities at the different ports of call. Some of the activities are geared towards people with an interest in arts and crafts, cooking, photography, and even celestial navigation. The 24-day journey hosted by the Carnival Splendor will leave Long Beach, California on October 5, 2019 and arrive in Singapore on October 30, 2019. Some of the ports that will be visited include Honolulu, Hawaii and Maui. This will take place before the ship crosses the International Date Line. After the Date Line crossing, guests will visit such locales as Malaysia, Kota Kinabalu, Guam, and Ho Chi Minh City in Vietnam. Guests on the trip will get to see interesting sites such as ancient temples and Far East landmarks that are hundreds of years old. 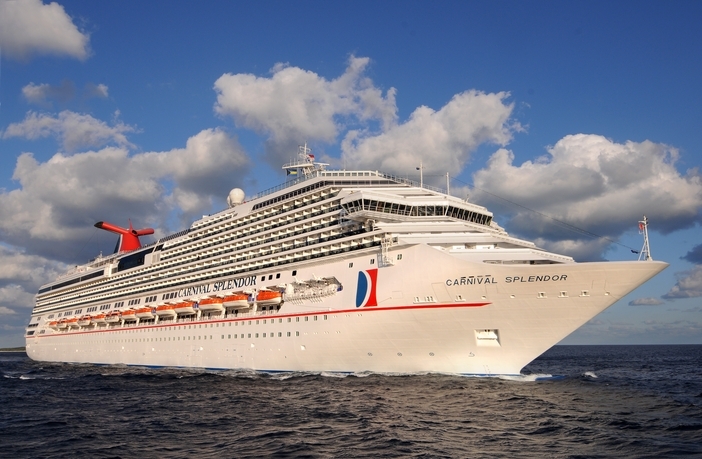 The 13-day journey on the Carnival Miracle will visit ports such as Guatemala, Cabo San Lucas, and Puerto Quetzal. The 14-day round-trip on the same ship will feature four destinations – Maui, Honolulu, Hilo, and Kona. Guests will also visit Ensenada, Mexico.